A little while back, MCE was lucky enough to attend a MoMentum-sponsored screening of Girl Rising, a breathtaking and inspiring documentary that sets out to show how educating girls can change the world. Narrated by the likes of Meryl Streep, Cate Blanchett, Anne Hathaway, Alicia Keys, and Liam Neeson, Girl Rising follows the stories of 9 incredible girls from 9 developing countries as they fight for their right to be educated. So that’s the summary. But what you see on the screen is oh so much more. If only we had thought to bring tissues! Not only are the stories of these girls moving and empowering, but the film is a visual feast – each section is done in a different style, using everything from black & white photography to animation and illustration. We. were. floored. But most of all, as most things do, it made us think of our camp girls. The girls in this film are tenacious, fearless, and hungry. They know how important their education is, and they’ll stop at nothing to get it. These qualities – this tenacity, this fearlessness, this hunger to be better – we see it all the time in the girls who attend camp. And for those who don’t come into camp that way, it’s surely how they’ll leave when the summer is over. All of our member camps – girls, boys, and coed – work hard to help their campers find their voice, and their strength. Camp fosters independence, and makes leaders. And we need our kids to lead. 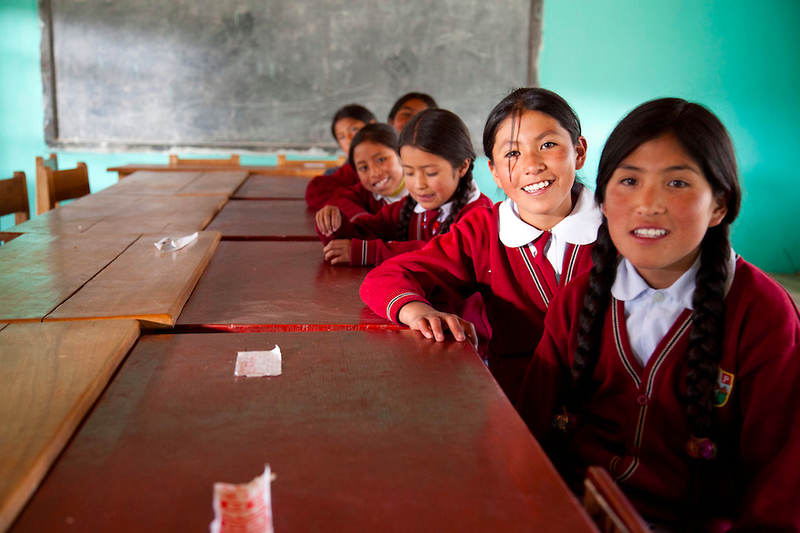 In the world, there are 66 million girls who don’t attend school. And as the film points out, this leads to dire consequences both for these girls, and for our world’s economy. We urge you to get involved. See the film, make a donation, volunteer in a child’s education. And for our part, we’ll keep on educating our campers, teaching them their worth, and turning them out into the world ready to make a difference.